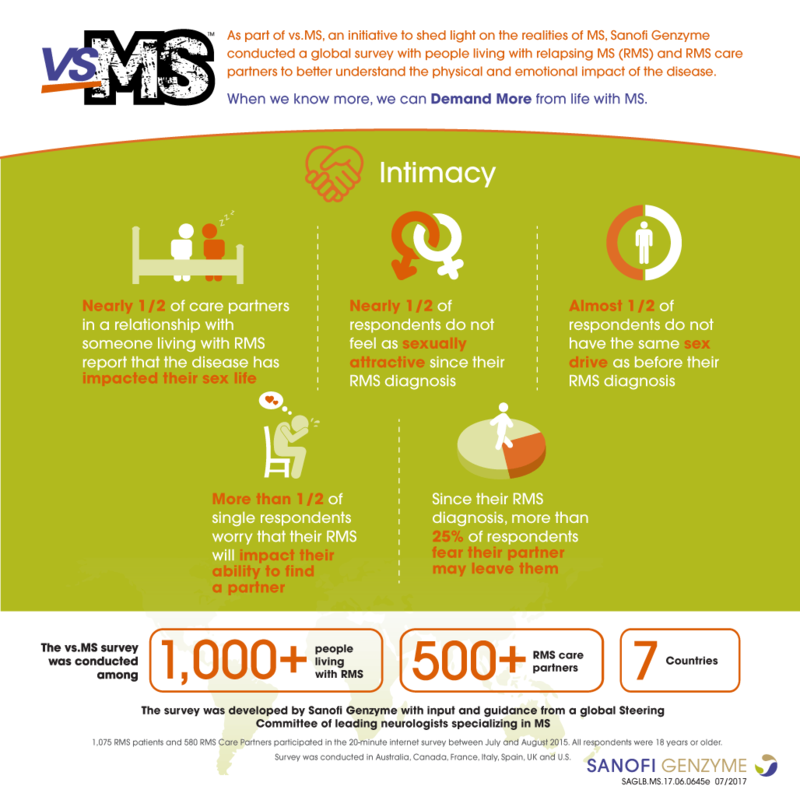 the true physical and emotional impact of multiple sclerosis (MS). 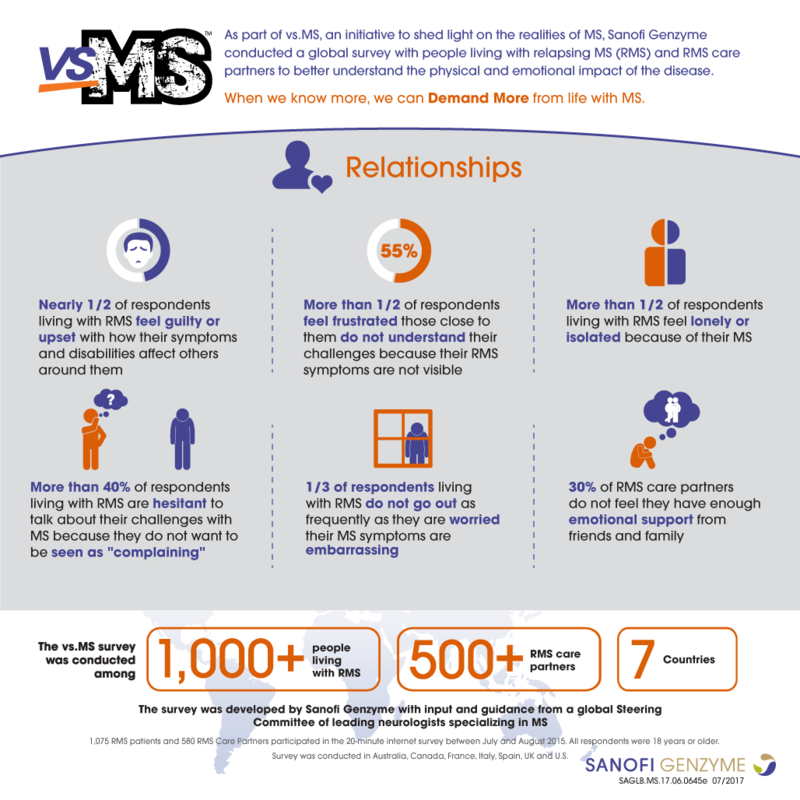 We want to get real about disability – how does MS affect you? What does it look like? How does it feel? And what are the ways it impacts your life? 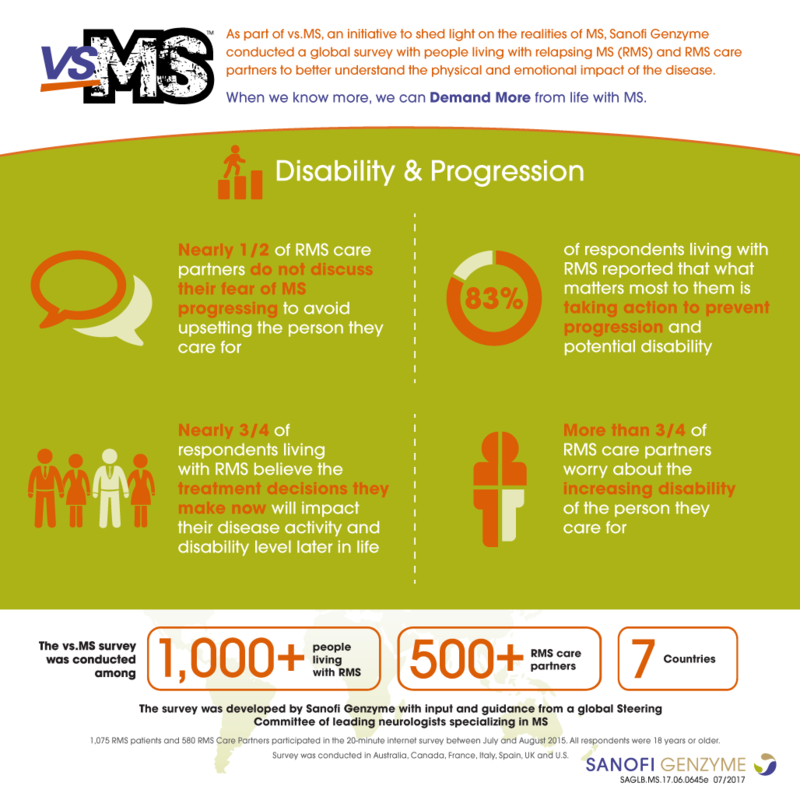 Because the more we know about MS, the better equipped we are to manage what comes our way. 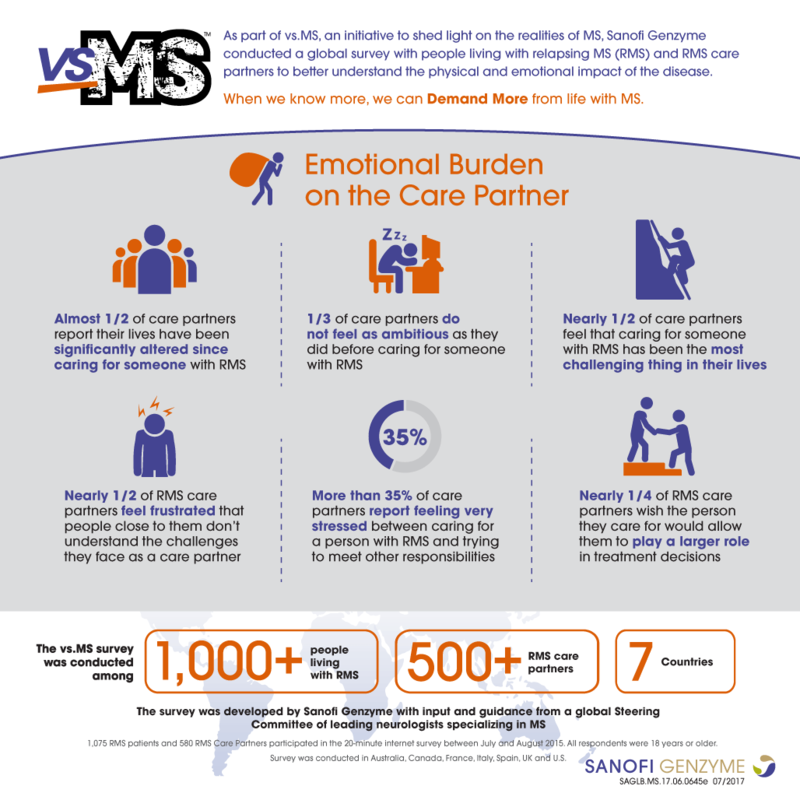 It’s time to open up and record exactly how MS impacts your life. Not just the obvious stuff – include personal frustrations and the awkward things you might not have felt comfortable sharing before. Why? 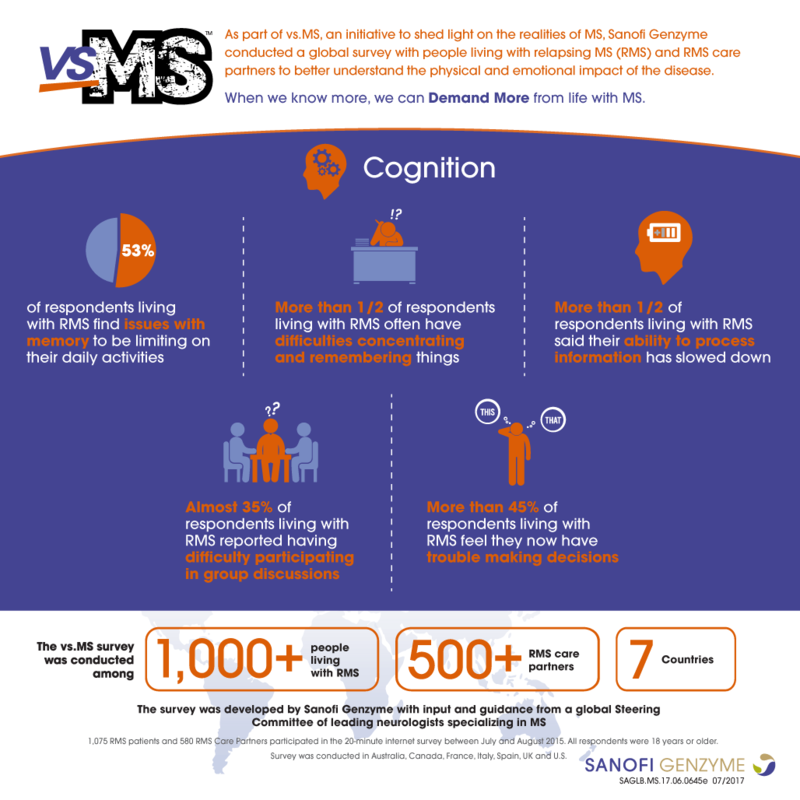 If we can expand our definition of what MS is, we can take more effective steps to manage the disease. You’ve recorded all of the ways MS affects you – now you’re ready to take action. 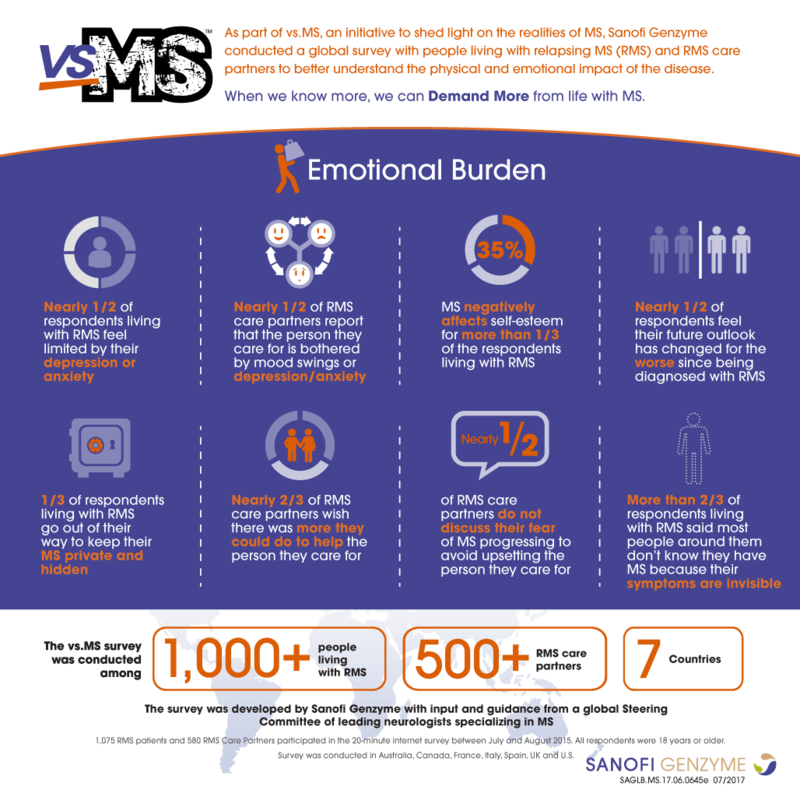 Find out how you can use your expanded definition of MS to improve disease management, start new conversations with healthcare providers and reimagine life with MS.
You’re not alone. 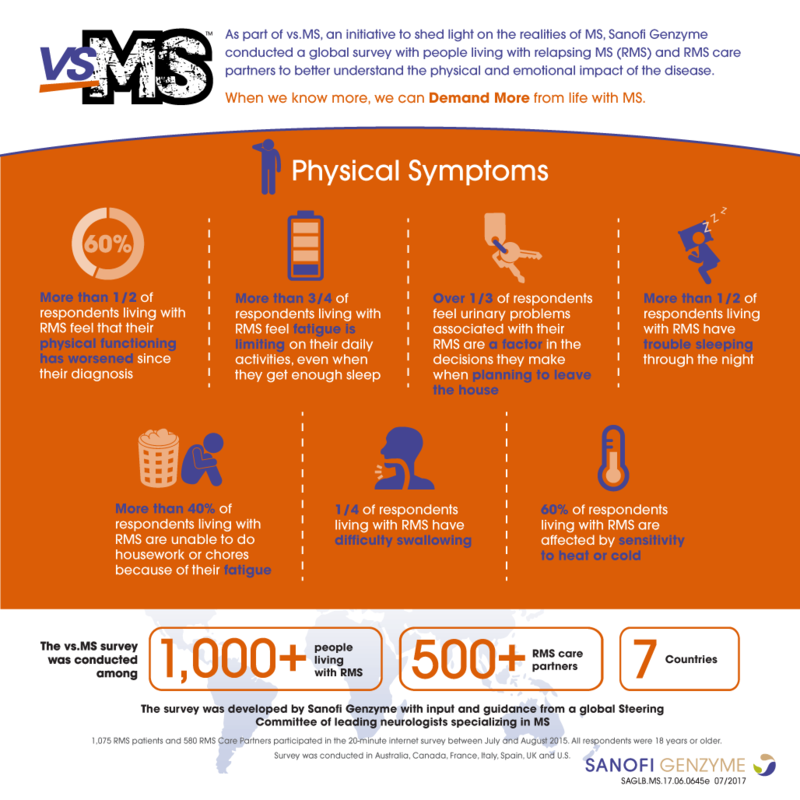 There are millions of people living with MS around the world, all facing different challenges every day. 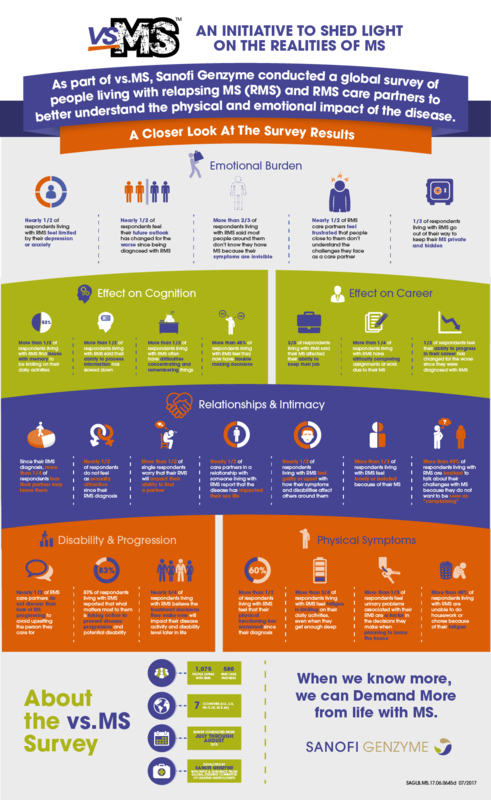 See how common some of these challenges are and how they impact people like you. 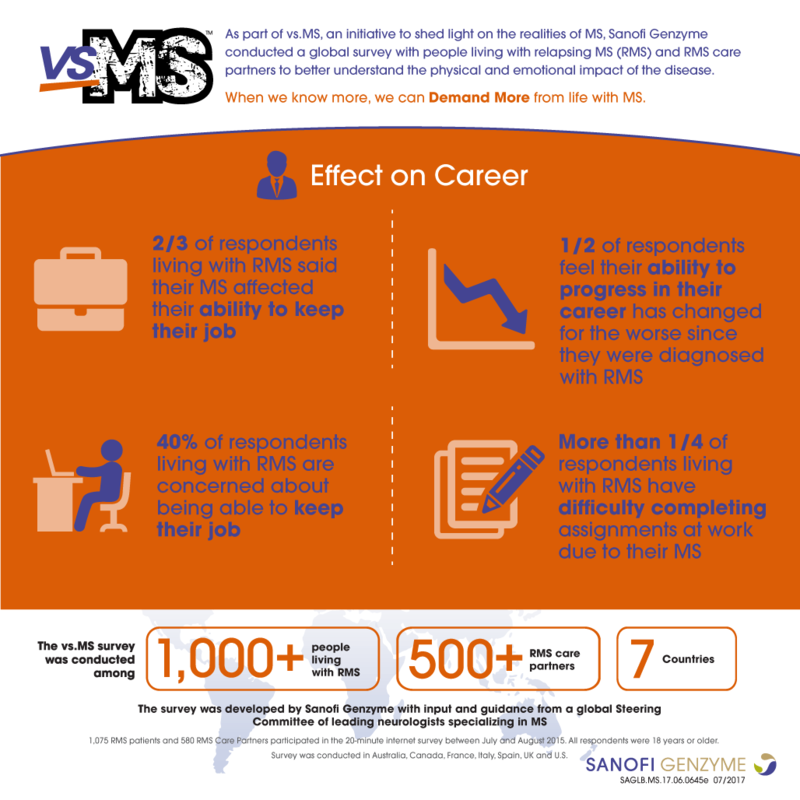 It’s time to open up and record exactly how MS impacts your life. Not just the obvious stuff.